Registration to attend the 2-day training course provided by Flight Medical. This registration w/payment also serves as your attendee registration for the Annual Meeting which includes breakfast and lunch both days, plus access to the vendor exhibit hall. The fee also includes your individual membership fee for 2018. There is no need to register as an individual attendee if you complete this registration w/payment. 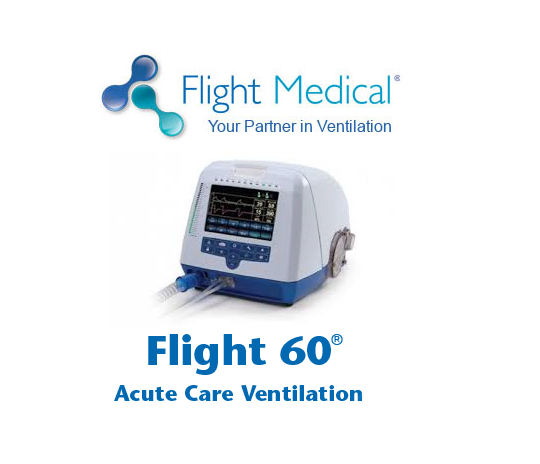 Register for the Flight 60 Ventilator class today! Space is limited to the first 12 registrants. ** Flight Medical does not provide Flight 60 Vents or tools for the training. ** Each Student will need to bring a Flight 60 and the required tools from there facility. Attendees should have basic electronic skills and have adequate training to be qualified to service and repair a life support medical device.